“When you are in Rome, live like a Roman!” – A famous proverb goes by. There are many other proverbs associated with Rome as it was once the capital of the world in terms of power, culture, and religion. Its foundation can be traced back to 2500 years! Modern Rome is the capital of Italy and a city promoting a fine mix of both modern and ancient architectures. 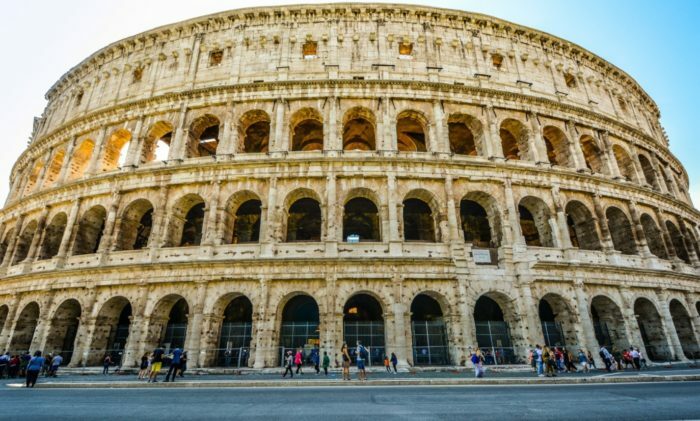 Entering the biggest amphitheater of Roman Empire, the Colosseum, you will probably feel the magnitude of the fights of gladiators and the roar of the madly crowd in the background. The Vatican City is also situated in Rome. 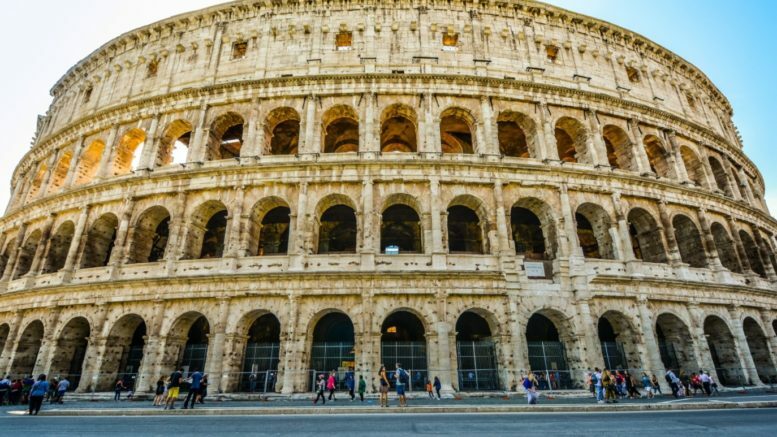 From magnificent medieval churches and gorgeous fountains to fascinating museums, monuments and Renaissance era palaces, Rome is a dream city to visit for every traveler out there. There are so many things to see and experience in Rome that one visit is never going to be enough! A few other must-visit sights along with the Colosseum are Basilica San Clemente, Trevi Fountain, the Roman Forum and Piazza Navona. All these world-class attractions make Rome one of the best places to visit in Italy if not the best place to visit in Italy! Who couldn’t fall in love with the city standing on a lagoon in the Adriatic Sea? Yes, we are talking about Venice, an archipelago of 118 islands connecting each other with beautiful canals and bridges. Among the canals, Grand Canal is the most reputed one and passes through dividing the city into two sections. In Venice, the city itself is the best thing to see! Still, there are Saint Mark’s Square and Basilica, Doge’s Palace and Rialto Bridge that are enthralling enough to win your heart. Don’t miss to take a gondola tour in the city where a postcard view waits for you around every corner! 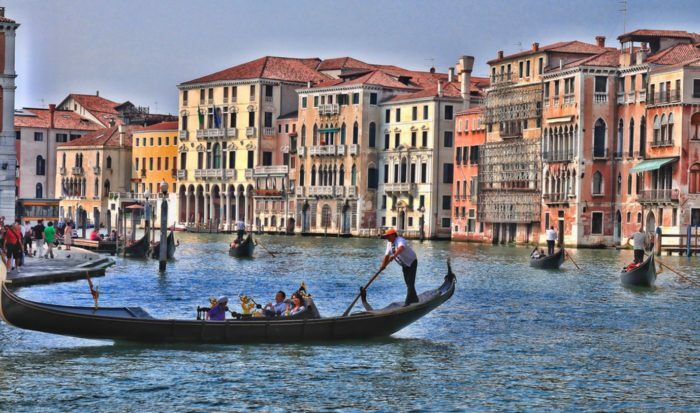 Scenic waterways and historical architectures have made Venice one of the best quixotic cities in the world. So, there are lots of remarkable things to do in Venice, making it one of the top places to visit in Italy. The cradle of European Renaissance, Florence is like a big art museum. There are so much marvelous art pieces and architectural symbols that you will almost encounter a dilemma to select the starting point of your visiting spree. The Cathedral of Santa Maria del Fiore in Florence is a milestone in the world of architecture, capped by its gigantic levitating dome. A good number of art museums are brimmed with famous sculptures and paintings that are world’s best ensembles of Renaissance era. Among the museums, Accademia Gallery is the most popular one housing Michelangelo’s works including the ‘Statue of David.’ Florence is also a vibrating city with beautiful night-life scenes and lively restaurants with delicious Italian cousins. Tuscany, a region with rippling landscape and stone towns founded in the Etruscans era, invokes images of beautiful rolling hills, vineyards, olive groves and cypress trees. Each of the Tuscan towns sits on a hill top, and many of them still feature the towers and castles that once formed the defense of the area in ancient or middle age. It’s tough to mention one town over another as each town has its own art, architecture, character, and tale to tell. 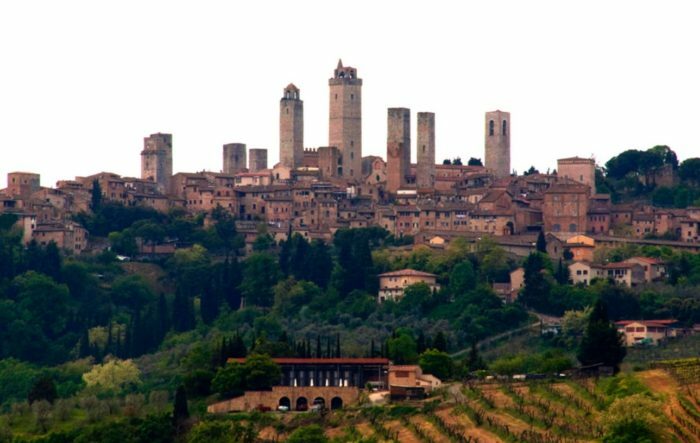 For instance, San Gimignano almost looks the same as it looked in the middle age when it would host the pilgrims on their way to Rome. Its towers and defense walls are still largely intact. Volterra was founded by Etruscans but conquered and used by Romans, and you will see the remnants of both civilizations there. Cortona, a walled city, founded by Etruscans, is the oldest city in Italy. With all these towns and picturesque natural beauty, Tuscany is one of best places to visit in Italy. Today’s Pompeii isn’t the glamorous city of Roman Empire that we read in ancient literature. In AD 79, Mount Vesuvius, one of the most dangerous volcanoes in the world, erupted suddenly and violently immersing the thriving Pompeii with 33 km pumice stone and volcanic ash. The city was buried for around 1700 years, and digging of Pompeii started in 1748. 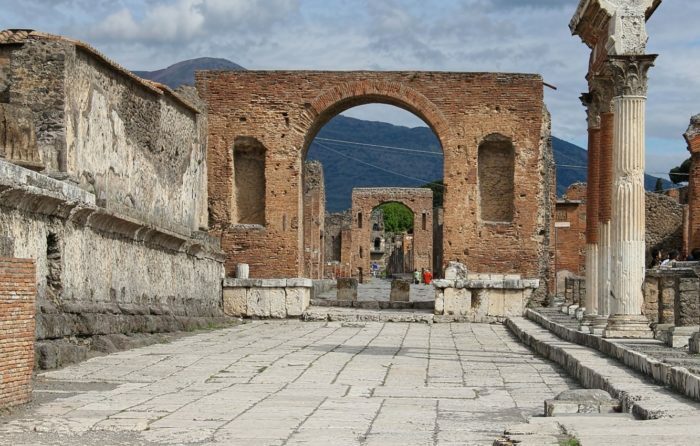 A trip to Pompeii will give you a mesmerizing observation into the daily life of ancient Roman people. You can take a walk on the old streets built by the Romans around the city and see the remnants of buildings like bakeries, baths, and brothels. 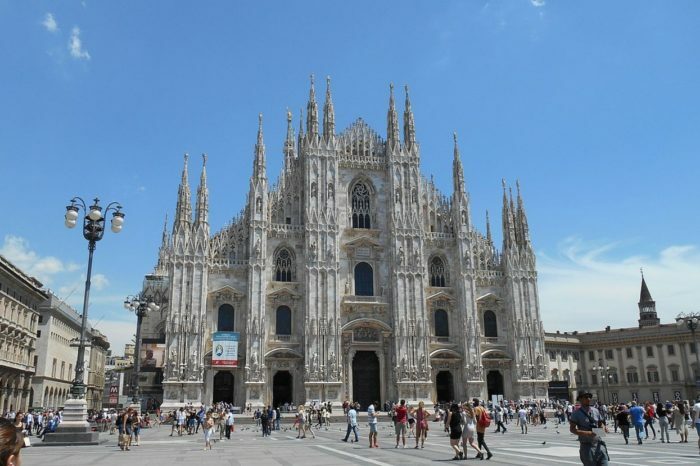 Almost destroyed in WWII bombing, Milan has reemerged from the ruins as one of the finest cities in the world. It is the trendsetter in the world fashion attributed to its many designer shops ruling the domain of fashion. Milan seems to be less Italian than other Italian cities filled with historical predominance. The city is filled with modern architecture and hosts a few of the most valued art and culture gems like the Last Supper of Leonardo da Vinci, the La Scala Opera House, and the red brick castle Castello Sforzesco. 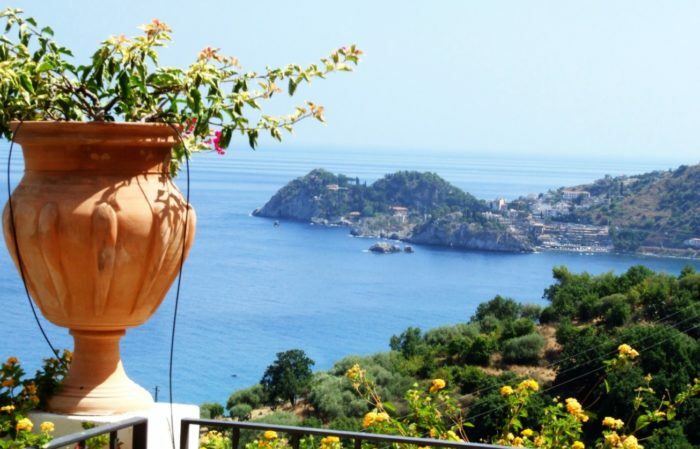 Amalfi Coast, set in the southwest part of Campania, is famous for its exquisite beauty. Extending 30 miles alongside the south of Sorrento Peninsula, Amalfi Coast features shimmering bays, cliffs, lemon tree gardens, classy resorts and multi color villas. Streets are mostly stairways with blooming flowers everywhere, and houses seem to be glued to the background cliff. 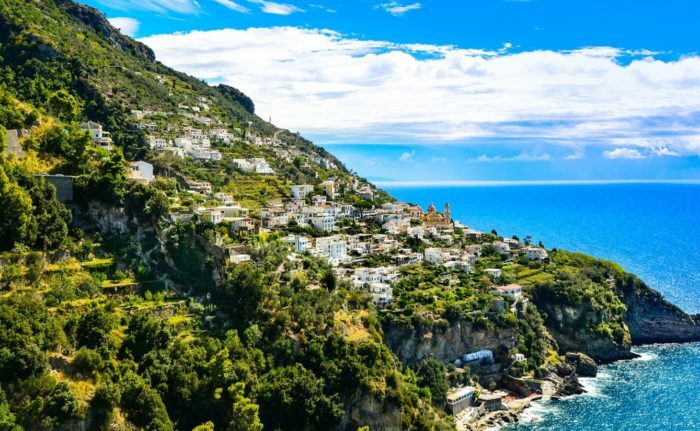 The Amalfi Drive, spread across the south coast, boasts of one the world’s great scenic coastal line beauties. Cinque Terre – which stands for ‘Five Lands’ – is a romantic coastal area with rocky, steep oceanside hills and cliffs. The five ingeniously developed fishing villages of Vernazza, Corniglia, Monterosso al Mare, Manarola, and Riomaggiore can bolster even the most worn-out of spirits and offer a sense of remoteness. The area was declared a World Heritage site by the UNESCO in 1997. Due to fame and famous beauty, the five villages are no longer the lonely hamlets. 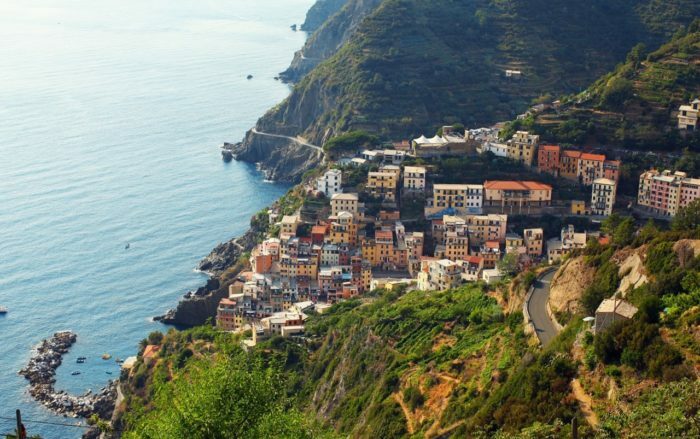 They have been joined by rail tracks although walking on the narrow roads, and mountain trails in Cinque Terre are still the best way to enjoy the exquisite beauty of it. Sicily –separated from the mainland by the 2-mile long strait of Messina – is the biggest island in the sparkling Mediterranean Sea and a center for art, architecture and varied landscape. Once a home to almost every bygone civilization living around Mediterranean shore, the island has earned seven places in UNESCO’s World Heritage List – 2 for natural wonders, 2 for the architectural establishment and 3 for ancient sites! From Agrigento’s Valley of Temples to Capital Palermo’s Baroque churches, Sicily is full of world-class attractions. Mount Etna, Europe’s highest active volcano, is also located in Sicily. Verona, the sanctuary of star-crossed lovers, is best known as the backdrop of Romeo and Juliet’s tragedy written by Shakespeare. 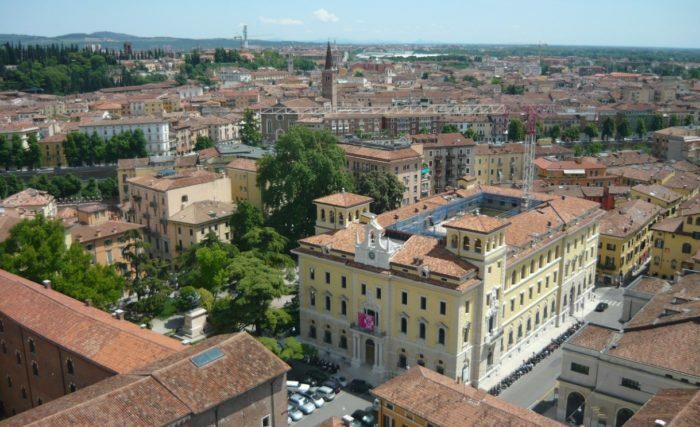 The medieval Verona was so reputed regarding art, culture, and architecture that Shakespeare built another play based on the city ‘The Two Gentlemen of Verona.’ The city was a Roman stronghold embraced by a sharp bend in Adige River. On the bank of the river sits a big castle constructed in the 14th century to guard the Ponte Scaligero, an arched brick bridge.The world famous summer opera festival is also held here in the remarkable 1st century Roman amphitheater. 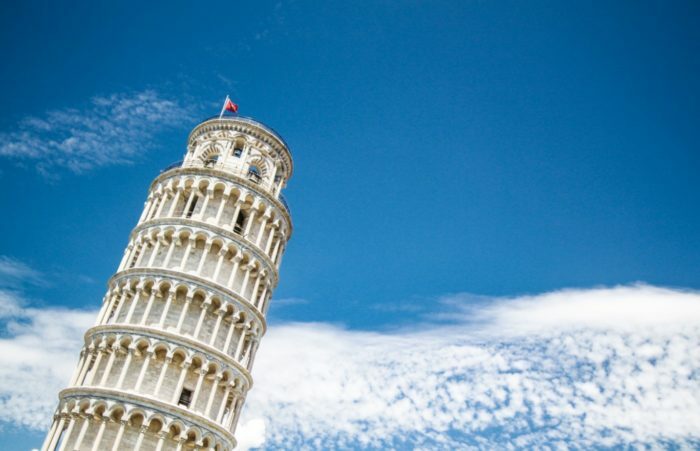 1 Comment on "10 Best Places To Visit In Italy"
Really thanks for sharing this useful post !! Italy is a nice place to go for holidays. i will definitely visit these places with my family in future.